Available in Spider Version 2017.05.16 or greater. 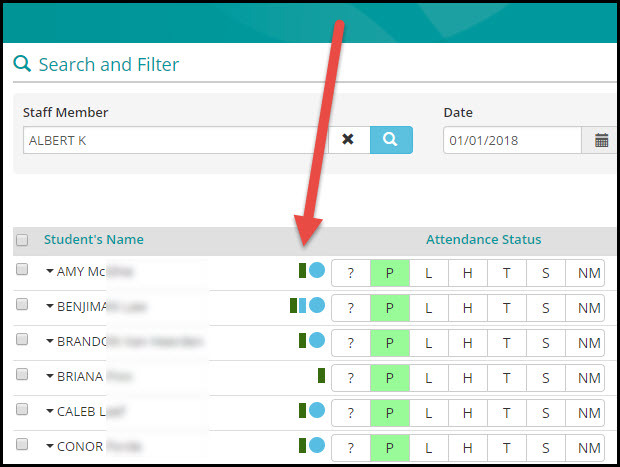 Spider allows for alerts (family, student, medical, special needs) to be displayed as coloured bars in the Roll marking view. Sometimes this information may be sensitive and the school wishes to turn access to these alerts off so teachers cannot view them, or classroom teachers may display the class roll on their digital blackboard/projector when marking rolls and do not want students to accidentally see sensitive information. These alert bars can now be turned off in the Roll Marking view via a new Configuration File field.